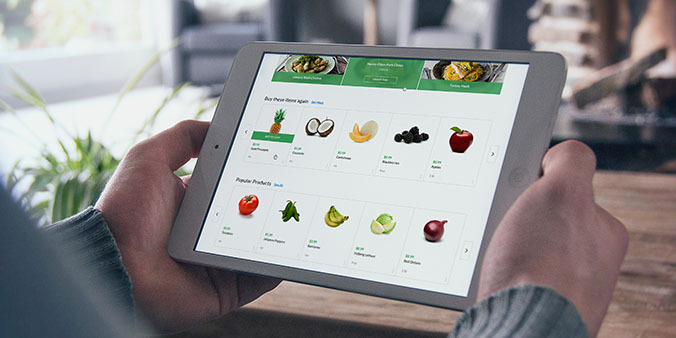 Transformational Retail Technologies, Inc., and Mindful Meal announced a new software-as-a-service offering to help Retailers better serve shoppers digitally with a privately-branded meal planning and recipe service. 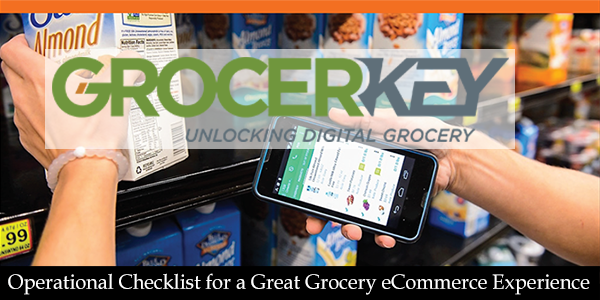 Under the partnership, Transformational Retail will assist grocery retailers in integrating the Mindful Meal offering into shopper wellness programs integrating with existing online and in-store systems. 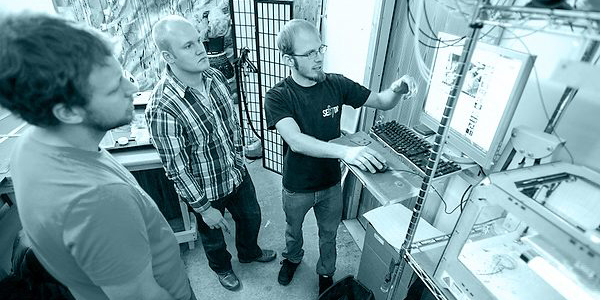 Interested retailers are being sought for attractive early adopter programs. The new software is designed to address common problems facing consumers. 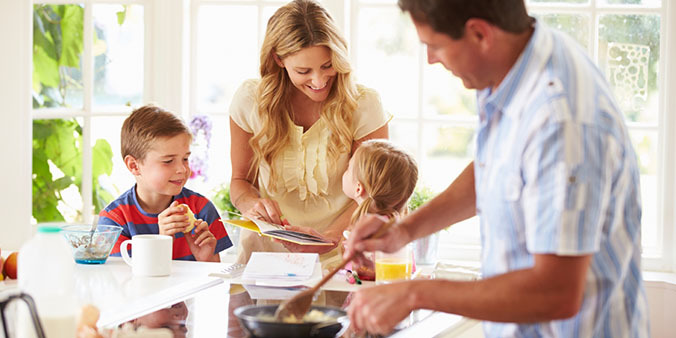 Research shows that 73% of Americans have no idea what to feed their family for dinner as late as 4:30PM that day. While most American households are making 2-3 trips to the grocery store each week, 25% of these groceries are commonly thrown away, leading to an estimated $3,000 of food waste per household each year. Simultaneously, cooking has become complicated and time consuming due to a growth in allergies, nutritional preferences and dietary restrictions due to diseases like diabetes. Americans are struggling to manage this complexity and are often making unhealthy choices resulting in rising obesity and other health issues. The new service will allow families to create personalized meal plans, based on carefully curated recipes, that align to their likes and dislikes, food allergies, and dietary objectives. These recipes will generate product ingredients that are added either to a digital shopping list or an eCommerce order. 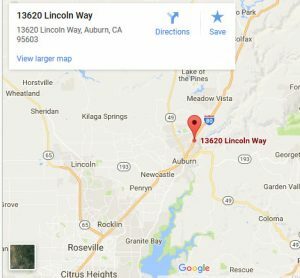 Transformational Retail, based in Auburn, California helps retailers with digitally-enabled and shopper centric solutions. 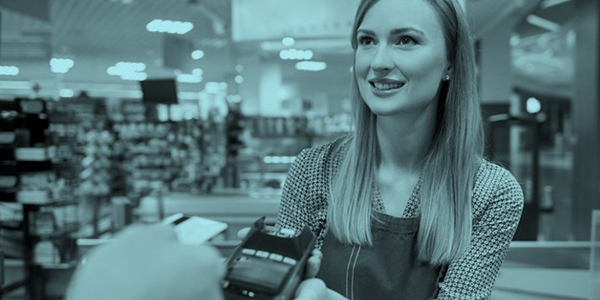 The company has developed a best of breed software portfolio of innovative solutions designed to help retailers to transform their relationships with shoppers. The company provides strategic advisory services and sales-as-a-service go-to-market execution for some of the industry’s most interesting emerging technologies. These technology offerings help retailers to grow revenues and profitability, better serve shoppers, and drive operational efficiencies. For more information on Transformational Retail, please visit: www.transformational-retail.com. Mindful Meal, based in Sacramento, California is a meal planning, recipe management and consumer wellness program. It is focused on helping busy families eat healthier and save time and save money. The company offers a retailer branded service designed to create highly personalized meal plans from a portfolio of curated recipes. For more information, please visit www.mindfulmeal.com.